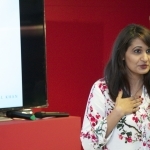 You can hire Salma for corporate speaking engagements, conferences, seminars, training sessions and more! 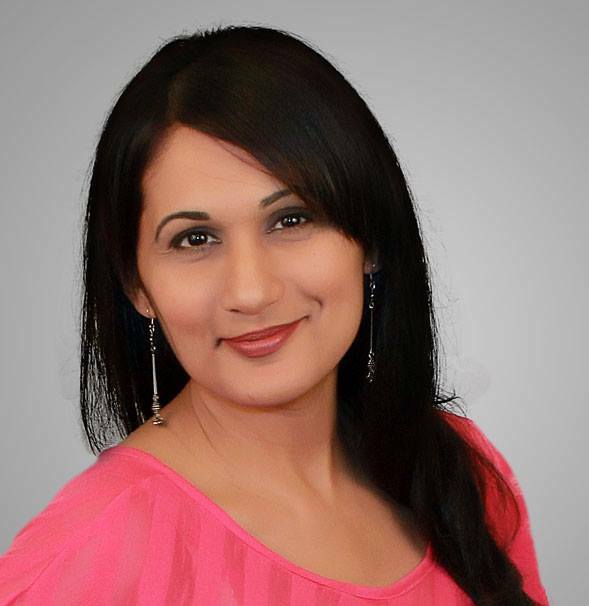 Salma Jafri is an evocative storyteller at heart. 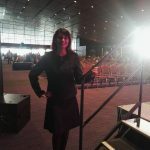 Whether she’s speaking to a room full of corporate executives or a group of startup entrepreneurs, she has the ability to weave in the natural ebb and flow and the highs and lows of a story that takes her audience on a journey with a clear outcome. 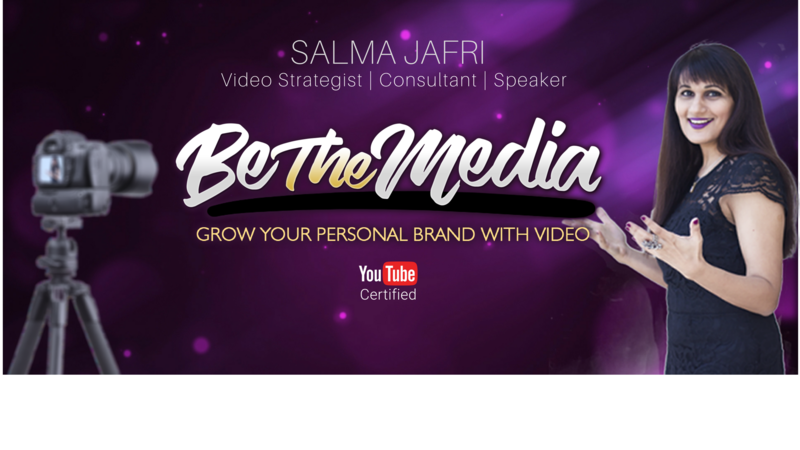 As a YouTube Certified Video Content Strategist, Salma works with brands to develop a #VideoFirst marketing strategy, create their own YouTube show, attract raving fans, build a business to love and consequentially, to #BeTheMedia. 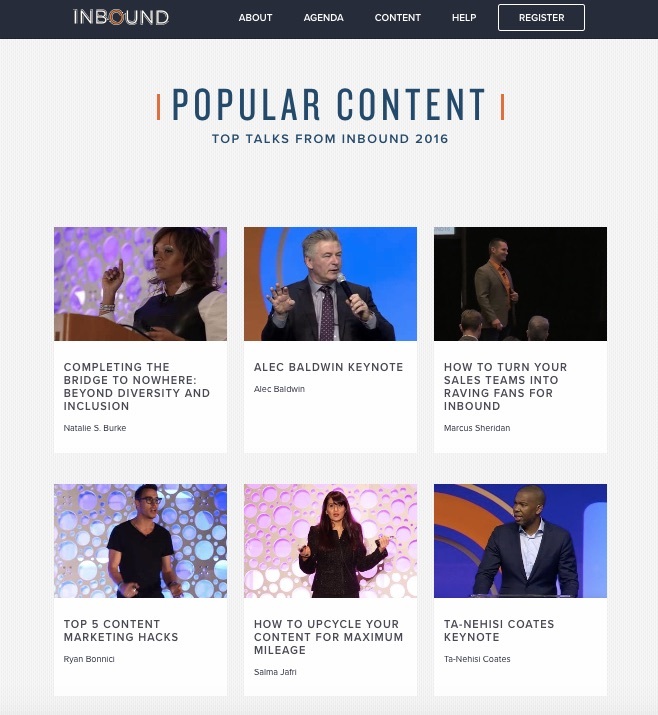 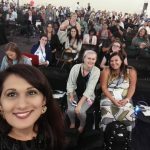 In 2016, Salma’s talk at INBOUND16 on “Content Upcycling” – a term she invented – was rated as one of the Top 6 Most Popular Talks from amongst 200+ talks delivered at the epic 4-day marketing conference, organized by HubSpot each year in Boston. 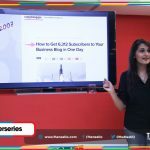 In addition to speaking on stage, Salma hosts the fun and insightful “BeTheMedia” – a weekly video show on YouTube for entrepreneurs who want to grow their personal brand using the power of video. 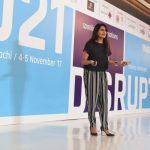 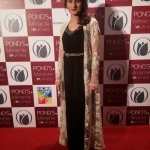 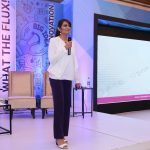 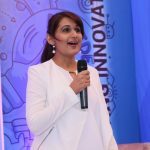 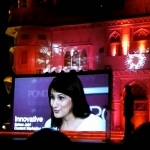 Salma speaks at marketing, technology and entrepreneurship conferences across the world, amongst them INBOUND16, INBOUND17, Content Marketing Academy Live 18, Global Entrepreneurship Week, Tech Forum Central Asia, Google Business Groups Women, Pak-US Women’s Council, Pakistan Advertiser’s Society, The Indus Entrepreneurs (TiE) and more. 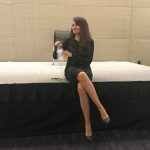 She is equally comfortable speaking to marketers and entrepreneurs. 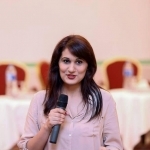 You can hire Salma to speak on the following topics or suggest a custom topic. 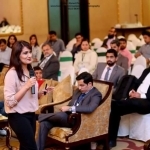 Each talk is customized for your audience and geared to produce outcomes for your business. 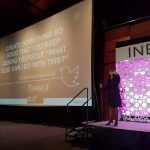 You can request these as either keynote sessions or in-depth workshops. 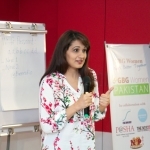 *Non-profits and student organizations may ask for discounted rates.